From Depression Era to Baby Boomers, to Generation X, every generation tends to look at the next with a little bit of disapproval. Now that Millennials have entered the workforce, they seem to be taking the brunt of the judgment. 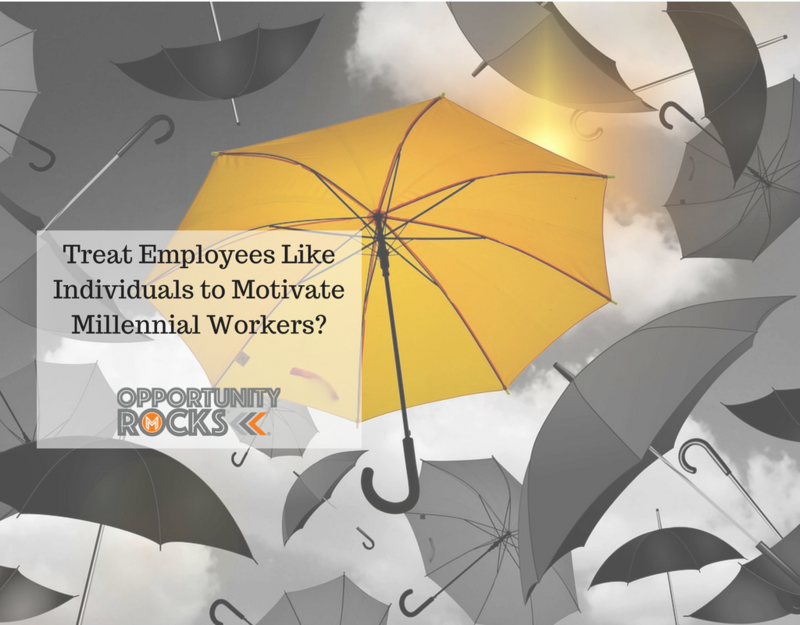 However, if you want to motivate millennial workers, you’ll want to realize that they can’t all be grouped together in personality, work ethic, and goals. Just like every generation that has come before them, millennials are individuals. 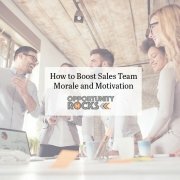 When you treat them that way, they’ll become the business rock stars you’ve always wanted. Imagine a record label treating every rock star the same way. Those musicians would be looking for a new label in minutes. Millennial workers feel the same way. They don’t want to be stereotyped with others in their generation, they want to be treated as the unique employees they are. 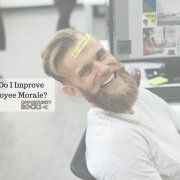 Sometimes, leaders forget that employees are people. Successful managers and successful businesses are the ones who see their employees as human beings first, and workers second. 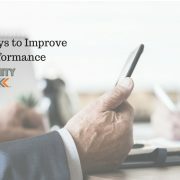 Here are a few questions that you can ask your employees to understand them and better manage them. What Drew You to This Type of Work? When you ask this question, your employee may give you some insight into their past, their family, or their passions. Perhaps they had a family member or friend who had whatever problem your company solves. Maybe they have had an interest in your industry since they were little. 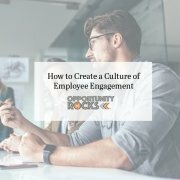 Understanding what makes your employees tick will help make the most of their role. Employees don’t cease to exist when they leave work. They go home to rich lives filled with hobbies, causes, and passions. 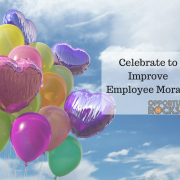 Employees appreciate when you take the time to find out what they care about. You might even discover that you have something in common or that they have knowledge or skills that could benefit the company. What Are Your Career Goals and Personal Goals? There’s a very good chance that their current position is not the dream career that your employee is shooting for. Many millennials have a strong desire to improve their work and personal lives and to move up in the business world. Discuss their goals and find out how you can help move them towards those goals. 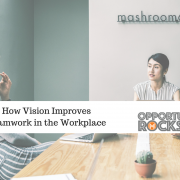 This can encompass where and when they prefer to work, and can also include whether they prefer to work as a team or on their own, how they like to communicate with coworkers, and much more. Offering flexibility at work can allow employees to thrive in their positions. Be honest, don’t you wish someone had asked you that question? 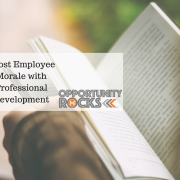 Find out if your employee wants to be given freedom and space to work in their own way with little interruption, or if they want to receive frequent feedback regarding their performance and their accomplishments. Do they respond well to criticism or do they prefer positive feedback? Being open to leading on their terms will improve the experience for everyone. Marvelless Mark® tells his clients that there is one thing millennials have in common with every other generation: they are all individuals. 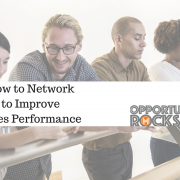 When you treat them as unique people with likes and dislikes, goals and aspirations, and personalities all their own, you create an environment for rock star productivity.